Back the biggest Premier League sides this weekend and win £100 with Today’s Enhanced Offer! 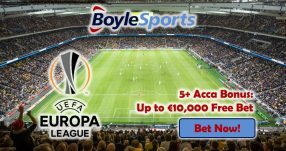 Bet on Man City, Arsenal and Spurs to be victorious against their opposition and earn yourself an easy £100 for a minimal investment. Maximize your earnings for round 8 by placing a £10 wager on the Premier League trio before 15:00 BST this Saturday (October 15) and walk away with ten times that amount! 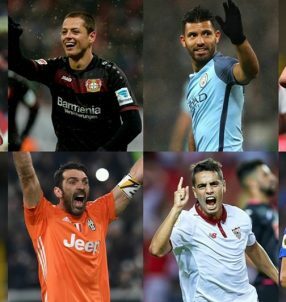 We know, we know, it’s too easy considering the sides playing, but some things that sound too good to be true actually are that good! And that’s especially the case with Today’s Enhanced Offer at Paddy Power. 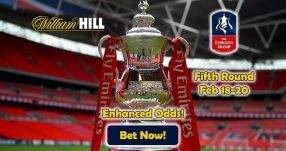 You’ll get your winnings – if all three of the sides win – based on the normal odds on the site, while the rest of the winnings will be paid out in Free Bets. Overall, this adds up to 10.00 (9/1) odds advertised with Today’s Enhanced Offer for the Premier League trio. The last match of round 8 will see Anfield host one of the greatest and oldest rivalries in English football – Liverpool v Man United. 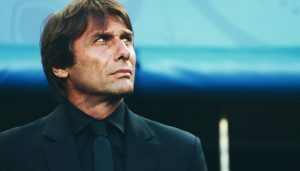 It will see ‘The Normal One’ clash with the ‘The Special One’ which should bring all the more excitement to the match. The two sides have faced one another a total of 224 times until this point, with the Old Trafford side claiming the bragging rights with 87 victories, while 75 games ended in favour of the Reds and 62 resulted in draws. The Liverpool v Man United match will take all the limelight, but don’t forget to back Man City, Arsenal and Spurs all to win this weekend as well! 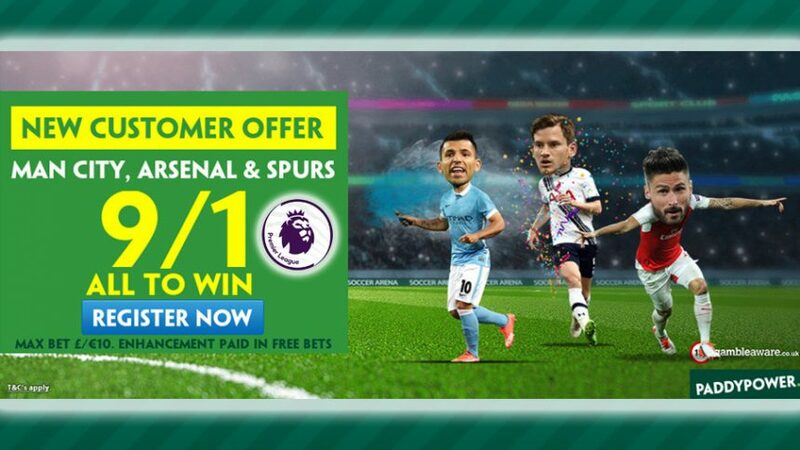 Use Today’s Enhanced Offer for the Premier League trio and scoop £100!